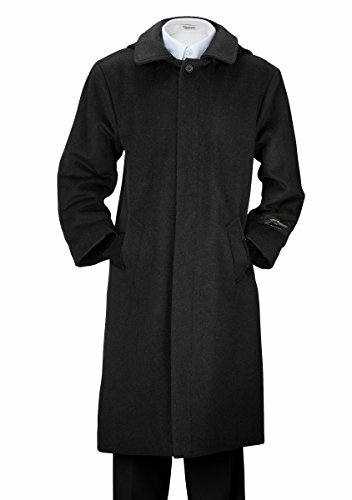 This beautiful boy's wool coat is a fine dress coat yet with a youthful appearance. It has a slite wing style with details that includes covered buttons, 2 Side Pockets, a full back pleat and a hood with a beautiful plaid inside. It is warm yet dressy at the same time. This coat is sure to make a fine statement about your young man. Great holiday gift idea!! **This product is sold by The Boy's Closet Inc. We cannot guarantee the quality of this item if it is purchased through any seller other than The Boy's Closet Inc. If you have any questions about this product by De Valoure, contact us by completing and submitting the form below. If you are looking for a specif part number, please include it with your message.